Washington, DC: Oct 10-15. For readings Gahl@CosmicNavigator.com Workshop: Surfing Synchronicities: Why I See 111 Everywhere, Sat, Oct 13 12:30pm at Flow Yoga. Past Lifetime Regression, Sunday, Oct 14 2:30pm YogaWorks, Alexandria. In this coming weekend, September 8, 9 and 10, we officially begin a new benevolent wave of energy that can help offset the aftermath of the last two months, which I call the "Summer of Discontent." 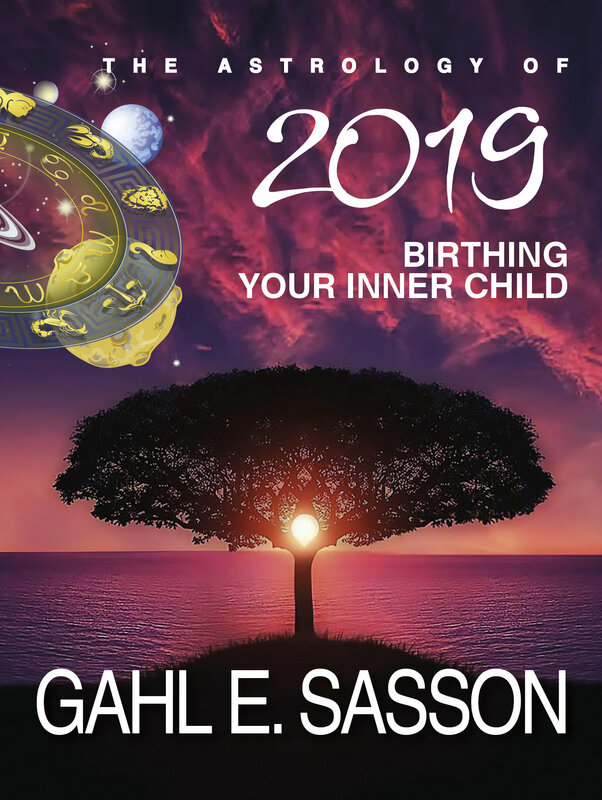 Before I begin: I just finished writing my book on the Astrology of 2019 which is now being translated into Turkish, Bulgarian and Hungarian. If anyone knows publishers in other countries that might be interested, please let me know. Especially in Spanish speaking domains. I will be happy to travel and promote the book in different time zones. Any leads will be helpful! Diet - Virgo is the sign of purge and purification. Routine - Virgo is associated with schedules and routines. Work - Virgo is the sign of work and employees. It is a good time to hire someone, find help for your projects. Next week you can start something new in your work, maybe a new project, or perhaps initiate a change in your work space or work flow. Service - Virgo is the super nanny or super manny. It is a great time to begin serving others. Health - You know what you need to do for your health. Whatever it is: quit drinking or smoking, exercise more, start yoga, detox etc, all these things you can start next week. Pets - Virgo is the sign of health and therefore the sign of pets. It has long been proven that pets improve our health. 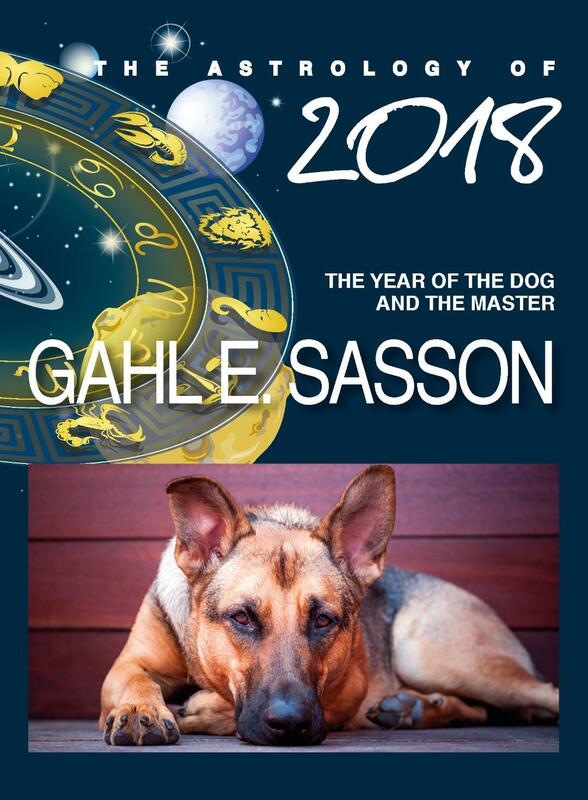 It is the Year of the Dog, so it is not too late to addoped a puppy. This weekend is also Rosh Hashanah, the Jewish New Year. According to Kabbalah and the Talmud, on Rosh Hashanah, Adam and Eve were created. This weekend is a great day to balance your masculine and feminine sides. Take a good look in your life. Are you just as active as receptive. Do you balance work and rest, hunting with gathering, career with home, profession with personal? Do you balance pragmatism and spirituality? Do you give your artistic side enough attention? Do you exercises enough? These could be good questions to ask this weekend so you can balance your inner Adam and Eve. Since the primordial couple are also associated with the Garden of Eden, it is a great time to spend in nature. Who are Adam and Eve? 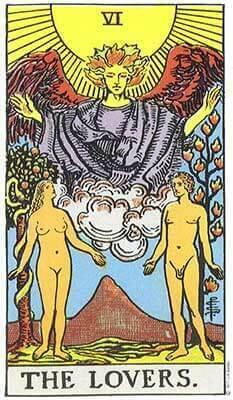 In the Tarot card for Gemini, the "Lovers," you can see Adam and Eve. They are twins (Gemini) since they were born at the same time to the same parents but they were also lovers. They are the same (twins share identical genes) but opposite (opposite gender). 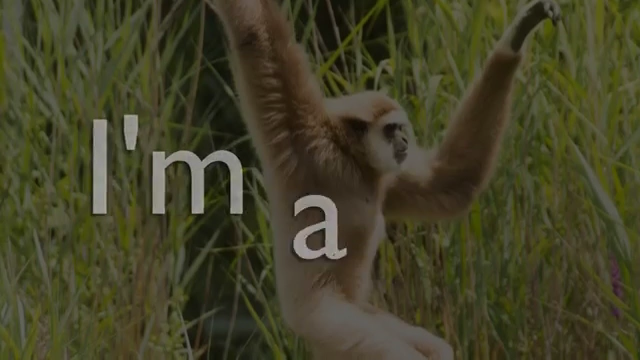 Adam in Hebrew means earth and Eve, in Hebrew, Hava, means farm or mother of living. We have earth (potential) and the farm (manifestation). Nature and domestication. Adam and Eve represent the need to balance Mother-Nature and Civilization. They are twins and lovers. Mother Nature evolves through us. Civilization is not a cancer, it is the will of nature, but like in any relationship, it needs to be balanced. This weekend is time we need to look into our lives and see how we treat nature/civilization balance in our lives. It is an eco-conscious new moon. To celebrate Adam and Eve's birthday, take your partner on a special date. If you don't have a partner, plant a seed for a loving relationship. In addition, September 13-15 we have a cluster of heavenly bodies in Scorpio: Venus, Moon and Jupiter. This affords us an opportunity for a major transformation. It is a perfect time to shed as well as connect to our passion and sexuality. These days are great for a therapy session, a transformative yoga class, a deep meditation, as well as making love. I wish you a happy new moon, happy new year, and happy life!